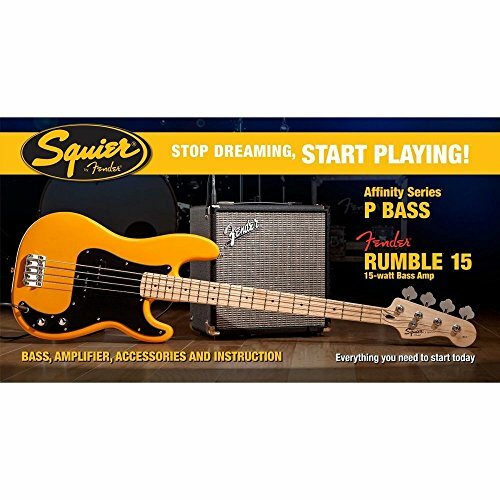 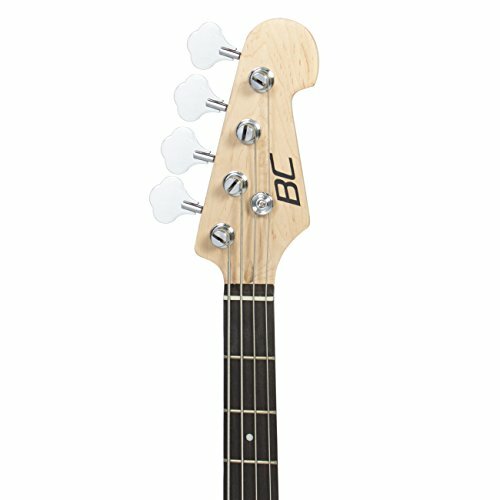 With this bass, you will be receiving everything you need to start playing right away. 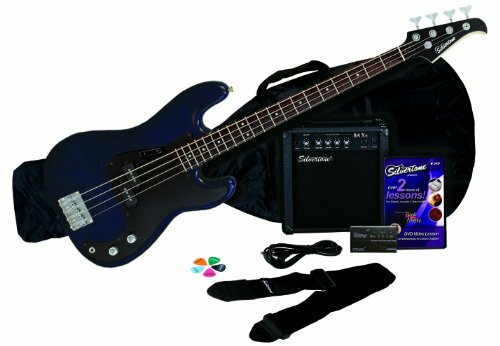 This bass guitar is perfect for beginners and makes a great holiday gift. 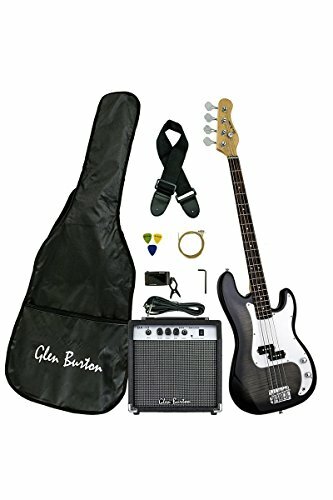 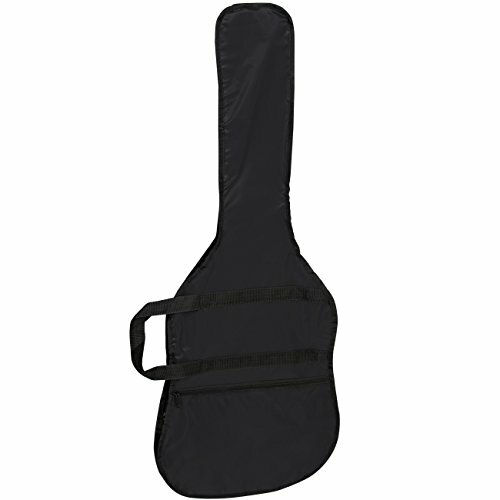 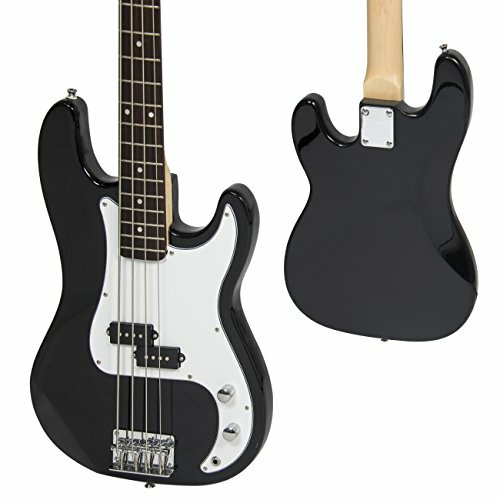 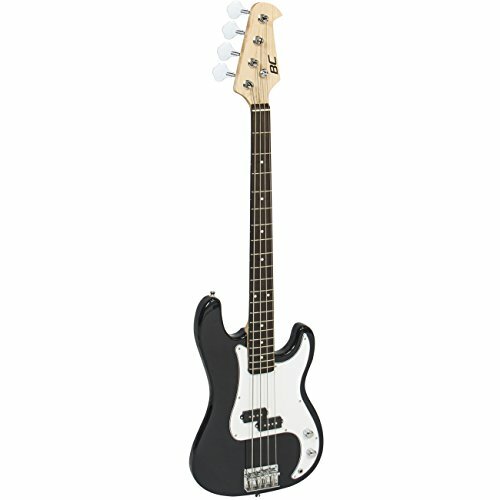 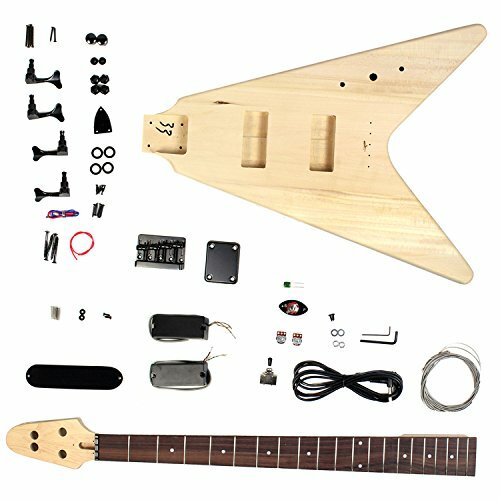 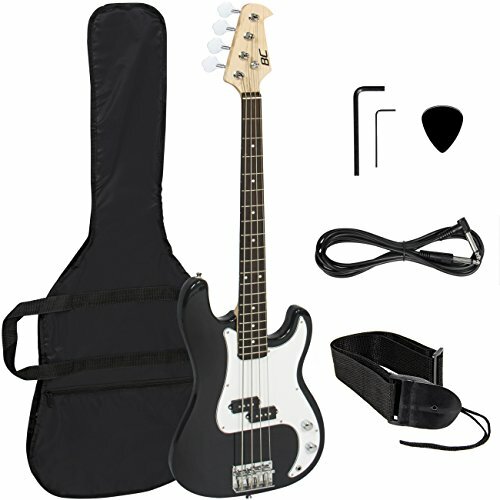 This full size adult bass also includes a pick, case with a strap and an amp cord.